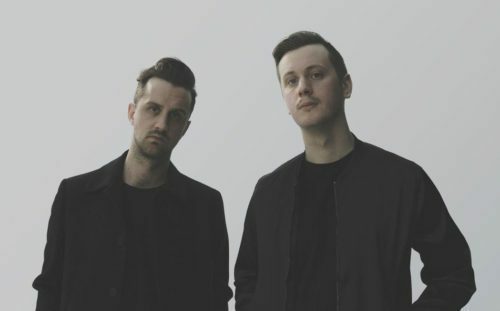 Swedish duo Kastrup release the new track “Lucas“. It’s big arena anthem pop with an addictive melody. The latest track is the third single from that comes off the EP “In search of us” that comes out in May. Moreover, they performed alongside the Swedish grammy winner Little Jinder and received a video nomination at Sweden’s ‘Manifest’ music gala.